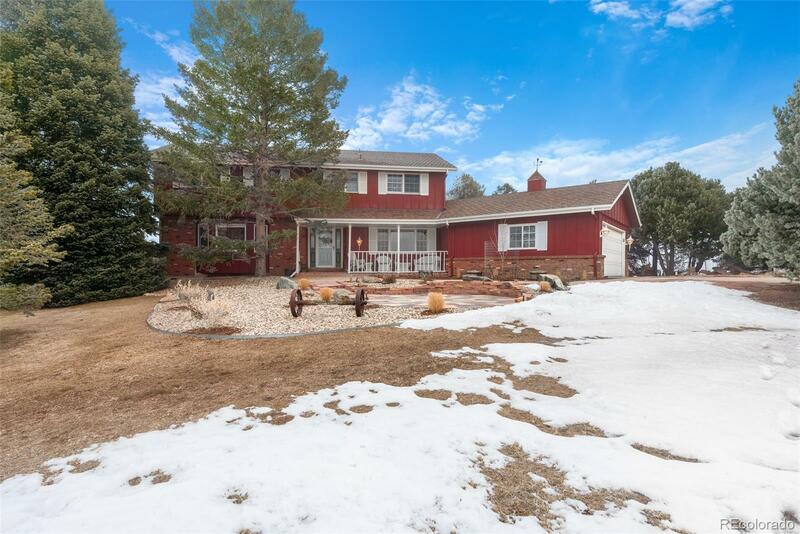 A gorgeous setting in Travois - almost 5 acres with beautiful Denver & Front Range Views. Featuring 4 bedrooms and 3 baths and main floor study. 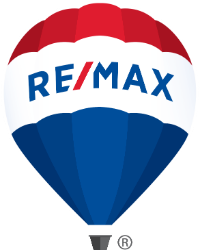 Updated with Aristokraft cabinets, granite, appliances, laminate hardwood flooring, carpet & paint. Front porch & stone patio to enjoy the fabulous mountain views. Room to store your RV, boat & toys. Charming Carriage House for your hobbies or gardening. A quiet & serene location at the end of a cul de sac this acreage backs east to a 20' bridle path and is close to Southlands Mall with convenient access to DIA. A wonderful opportunity to own "close in" property with abundant amenities.